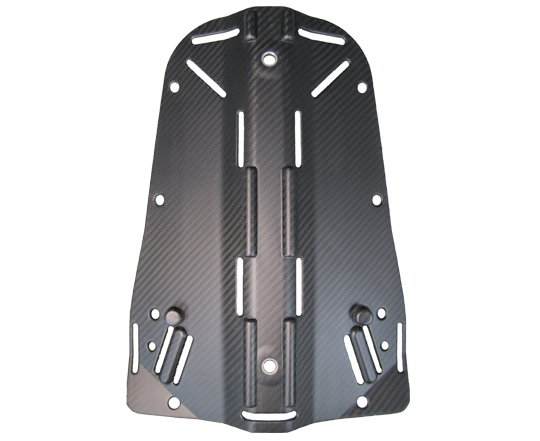 The Carbon Fiber Plus Backplate weights only 1.2 lb. Earn up to 586 Points. Want to convert your eclipse system to a light weight travel pack with the incredibly strong and ultra light weight Carbon Fiber Plus Backplate. Has built into the backplate the Quick Cinch system and STA.